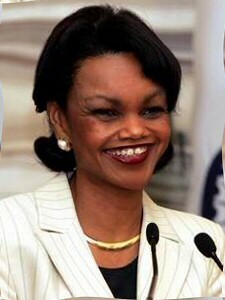 Condi is scouring the planet, looking for the latest new dish. For professionals only. Enjoy with friends at the next reunion along with a few bad jokes.